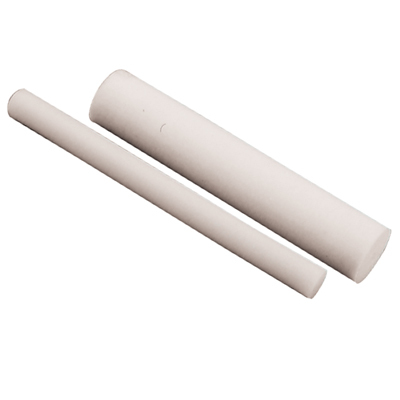 3" PTFE Virgin Grade Rod | U.S. Plastic Corp.
PTFE is a low friction fluoropolymer with outstanding chemical and weathering resistance. Standard 6' lengths for 3/32"- 2" & 1' for 2 1/4"- 6"